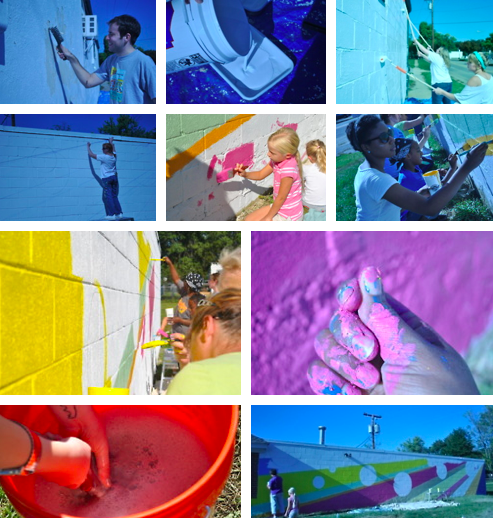 Arts in the Alley painted 16 murals around the 4900 block of Government Road in Fulton over the weekend. Wow! Looks clean n’ crisp!